Yes, we're a global network of universities. We're also much more. Every day, our professionals, teachers, students, and alumni touch societies around the world. We change lives. We make a difference. We also know that we're just getting started. At Laureate, today is the beginning of everything. Stamford International University has an ongoing mission to promote cultural understanding and academic excellence. Join us as we grow with new facilities and resources. Our vision is to deliver real-world and industry-relevant education to 16,000 students by 2018. 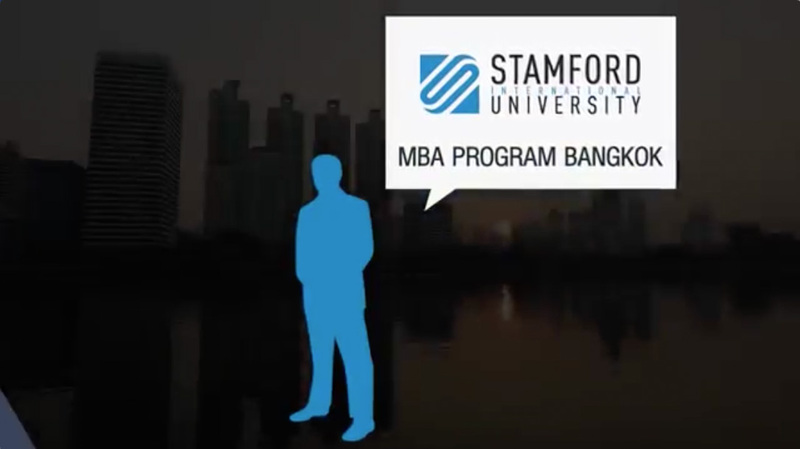 When you join our diverse and international faculty, you’ll experience firsthand the new ideas, teamwork and innovation that thrive at Stamford. As part of the global Laureate International Universities network, you’ll be connected with resources and opportunities from around the world and will have the freedom to redefine how we think about education. Stamford is where you can make a difference.